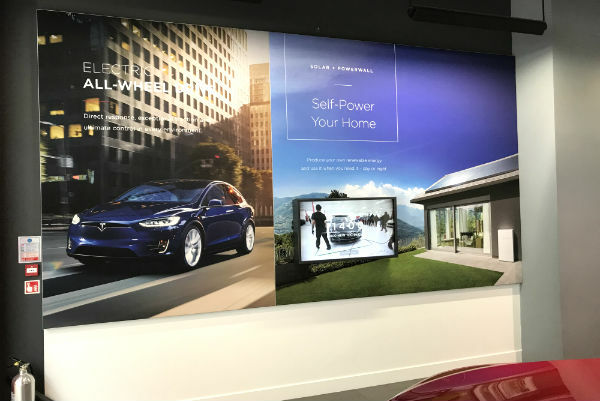 Home > News > Shop for Tesla – the new retail trend? Entrepreneur Elon Musk started it all with Tesla. Instead of car dealerships, Musk opened Tesla stores inside malls. 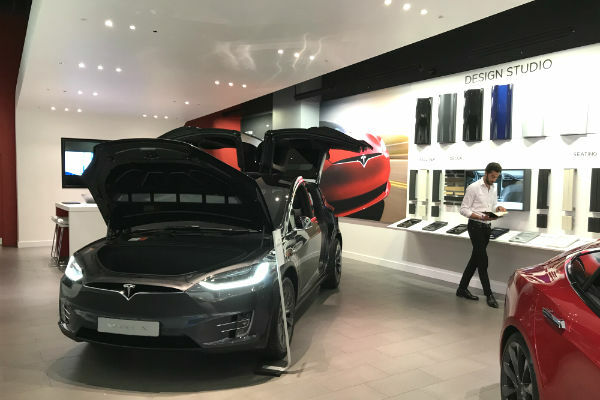 The success has been such that there are now Tesla stores all over the globe, and other car manufacturers have taken Musk’s lead, creating their own version of this new retail trend. Direct sales, but servicing at the dealership. Will the dealerships be happy that sales go elsewhere? 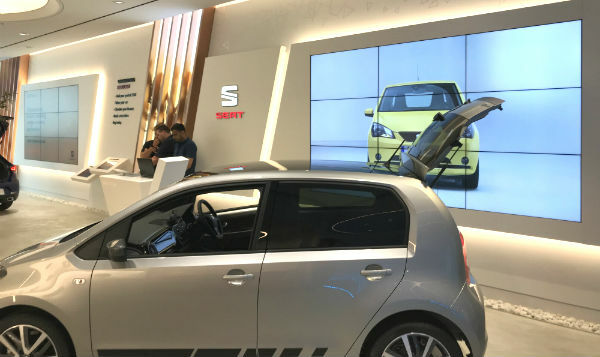 The idea of these retail stores is to move away from the hard sell and somewhat boring experience of a traditional dealership, and to allow customers to get up close with the brand, to see and experience the vehicles. It is seen as an extension to the marketing carried out on social media and online, drawing the customer in one step closer to the brand itself. 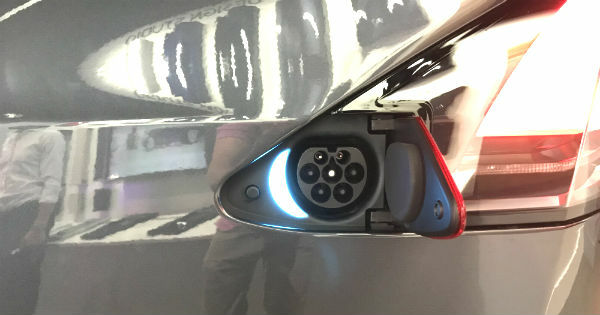 Take a look at these next few Tesla pictures. New ideas are explained. You get drawn into the cleverness of the concepts. A bit like a child in wonder. There is a passionate sales team who make no hint at selling, just showing you things to marvel at. You go in, get amazed, learn something and connect with the brand ethos. CLEVER! No pushy sales team. All the possibilities and configurations are explained. Where is the big engine? That is why there is so much space. Just a reflector - nothing of interest here. Or is there? ... and the reveal. Try finding the charging point! Clever design to keep the car looking great. Deal with the main issue of "range anxiety" before anyone even enters the store. Why don't we plant a few seeds for future cross-selling? Tesla for the home. And then, going one step further than Tesla, in Ford’s ‘FordHub’ which launched in January 2017, there are no physical vehicles to be seen at all. Interactions are digitised. Visitors can travel through a virtual futuristic world on anything from a wobble board to an autonomous vehicle. Mazda’s recent pop-up virtual reality experience at intu Trafford Centre, Manchester gave people the chance to virtually drive a Mazda MX-5 RF through the Italian Alps. Visitors could also view the in-car features of the vehicles upfront, trying out the sound system, folding roof and touchscreen display. 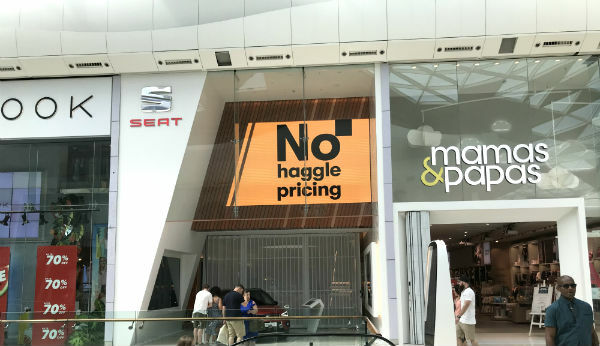 So we can see, the way the car manufacturers are approaching this new retail concept differs, but essentially it is about offering customers something different, an experience. But is the mall really the right place to be doing this? Actually yes. While the high street suffers, malls are being more successful in reinventing themselves as destinations not just for shopping but for eating and leisure activities. These innovative spaces hosted by car manufacturers work well within this. Shoppers are looking for something different and the like of Tesla are certainly offering that. 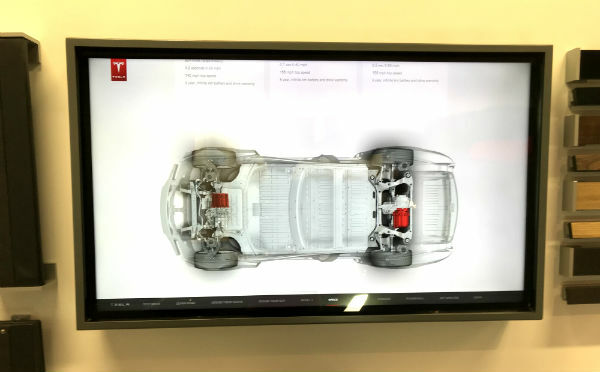 Tesla creates a retail space that is essentially a display. Within the shop they have information boards, displays with electric plugs, colour swatches, how the battery works, stuff you can touch and feel – all working to keep the customer engaged. And they have identified that the mall is the place to connect with these customers. 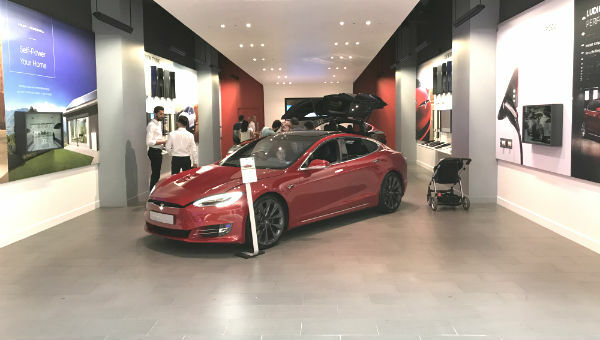 Tesla draws in customers that may not be **typical mall visitors, and equally the mall draws in new people to Tesla that may not have been typical Tesla customers. It’s a win win. 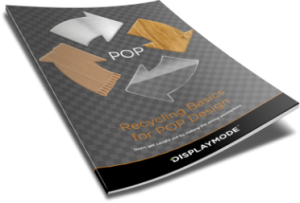 Want to approach retail from a different perspective? We can help.